Bertha is an associate of Kennedys. Her practice covers a wide range of areas including complex commercial litigation and arbitration (including shareholder disputes and ancillary applications for Mareva injunctions and mandatory injunctions), financial services regulatory investigations (including investigations into alleged insider dealing), and white collar crime investigations and proceedings (including representing an individual in a criminal trial relating to alleged money laundering and advising on surrender of fugitives, international legal assistance as well as other transnational criminal matters). 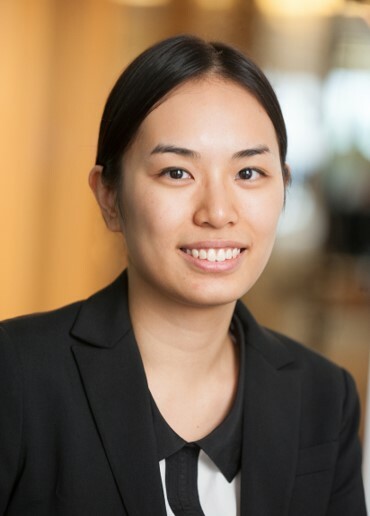 In the course of her practice, she has acted for international and Hong Kong-based companies, professionals working in regulated industries and high-net worth individuals. Educated at the University of Warwick with an undergraduate degree in Law and Business Studies, Bertha joined Kennedys as a trainee solicitor in 2010 and was admitted into practice in 2012. Bertha speaks English, Cantonese and Mandarin, and can read and write English and Chinese (both Traditional and Simplified).